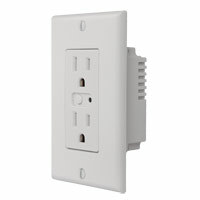 wireless capability to commercial and residential environments. 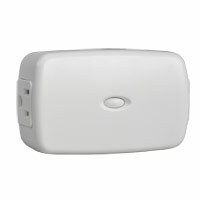 for remote home automation, security and other applications. energy management, home entertainment, appliances, and more. 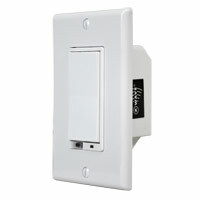 supporting network inclusion and are security system compatible. and feel of a residence or small business, without having to open walls or pull new wires. offer that you previously did not know about! 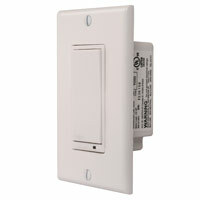 location, and control up to 6 other Z-Wave switches. bedroom that turns on the driveway, foyer and stairway lights. click…only with Association Command Class. event notifications, or advanced logic schemes. service and advanced automation is somewhat masked by the primary service. dealer, have more choices in automation with smart phone/remote management capability. 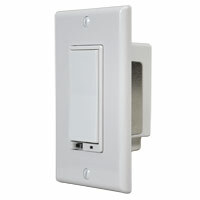 with all other Z-Wave devices, as this is something the Z-Wave standard requires. 5. 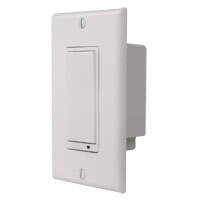 How difficult is it to install a Z-Wave switch or fixture? started to avoid the possibility of electric shock! provided. Linear offers a suite of Z Wave installation training videos available for FREE online. hub, then the possibilities are wide open for automation and advanced control. Enjoy your new Z-Wave equipment and systems!